An opportunity to contribute your ideas for a safer nation for women. 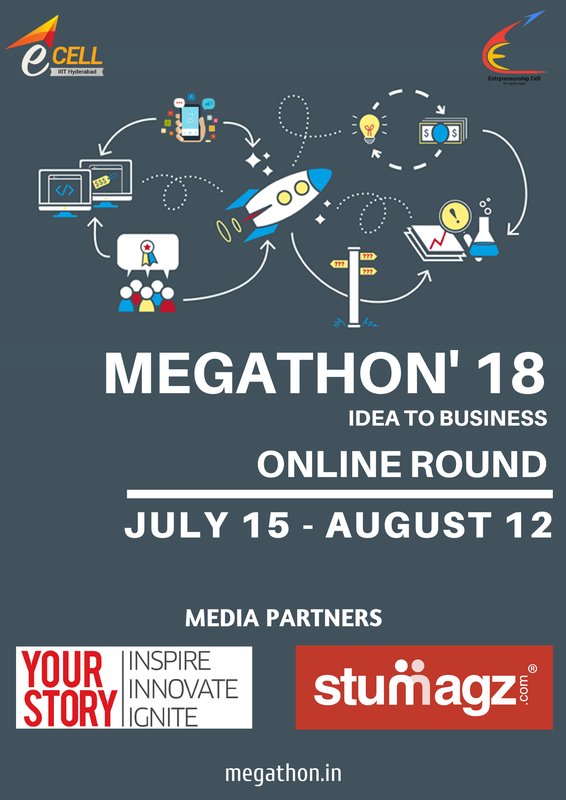 Megathon’18 Online is entirely for the social cause of Women Safety. We hope to see you racking your brains and come up with original ideas which we will help you in implementing by providing mentorship from our partners, top academia and incubators. There is no participation fees. Make the transition from ideas to business and move India a step towards safety and progress. There is no participation fees.